Then we are ready to start promoting your Video. 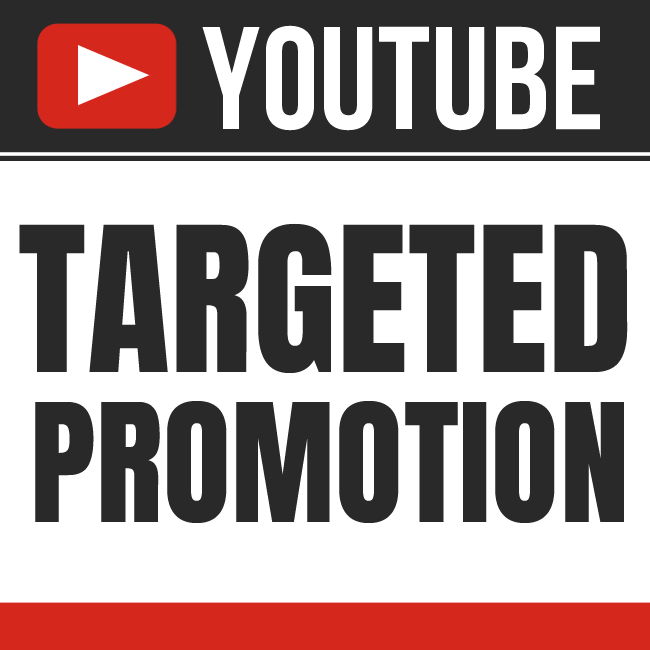 YouTube Targeted Promotion is ranked 5 out of 5. Based on 55 user reviews.